Yahoo has finally redesigned its once popular Answers service to give it a fresh new look and ensure it works better for mobile visitors. The company unveiled the changes on Thursday, adding that they would first roll out to users in the US over the course of the next 10 days. Among the changes is the replacement of the green color scheme with a purple one and a revamped personalized home screen with an ‘Everything’ tab. 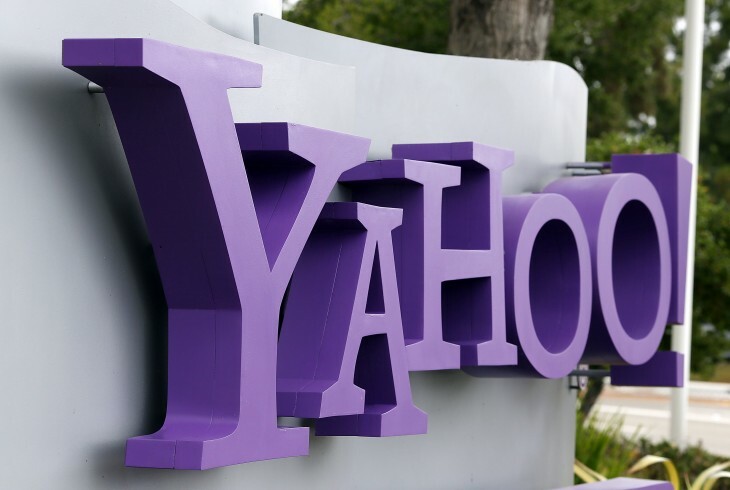 In addition to changing the overall look, Yahoo has also tweaked the functionality, adding things like activity notifications, and the ability to add photos and videos to questions and answers. Yahoo has also opened up Q&A’s for Reference, meaning you can still submit an answer after the ‘Best Answer’ has been chosen.